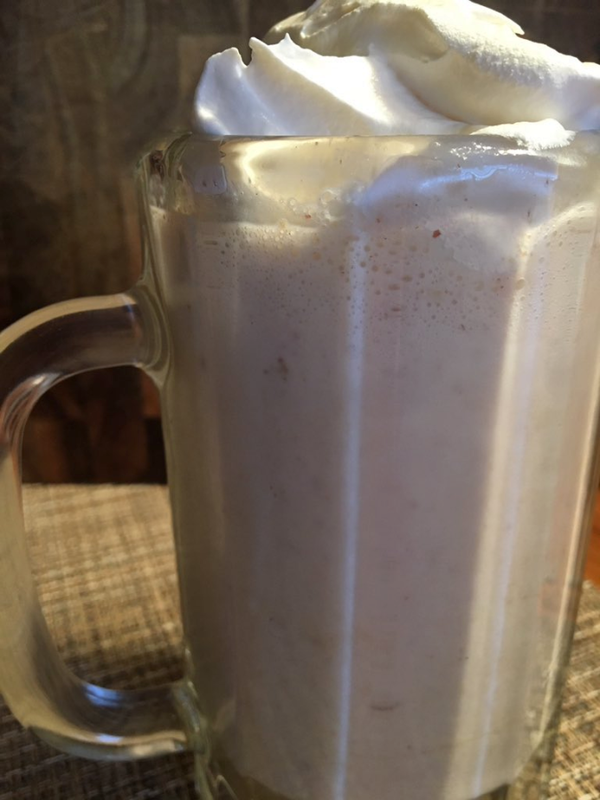 Butter Pecan Milkshake: A Favorite Ice Cream Makes a Favorite Milkshake – Get Cooking! One of my favorite ice cream flavors is Butter Pecan – love it so much, in fact, that I’ve been known to question the sanity and taste of those who don’t like it.More than once.I’ve seen lots of recipes that call for vanilla ice cream and “butter pecan flavoring” – I suppose they’re trying to dodge the bits of pecan that accompany a milkshake made with butter pecan ice cream? If you’re in that camp, feel free to go that route… but, personally, I live for for the bits of pecans. The recipe below makes one milkshake (or two small servings). Combine the ice cream, milk, and vanilla in a blender and process until smooth. Previous Post: « Gearing Up for Summer: Banana Milkshakes!